Seeing all of these runway pictures of the Paris fashion week has honestly made me so friggen depressed. I ask myself every single day why I’m drudging through the slushy streets of Toronto, and not cozying up to the who’s-who of fashion in la ville de l’amour – Paris. Being that I’m officially stuck here, I’ll just have to gawk over the amazing runway shows like Chanel and Givenchy from my home. Now, the runway shows are amazing and all, but I love checking out who’s wearing what outside of the shows! I want two of everythingggggg! Especially that olive green birkin – gimmie, gimmie. What are your favourite pieces? Lace to me is always reminiscent of something from the Victorian era, think Palace de Versailles and Marie Antoinette. It’s amazing how something as simple as lace can completely transform an outfit, and add that extra ‘je ne sais quoi’. When working with lace, unless it’s bridal, or couture of course – you don’t want to go too overboard. Wearing lace as an accent, whether it’s trimming along the bottom of a pair of shorts, or as a cap sleeve; is a great way to introduce lace into your closet if you’ve never worn it before. Incorporating a piece with peek-a-boo lace is probably one of my favourite things. 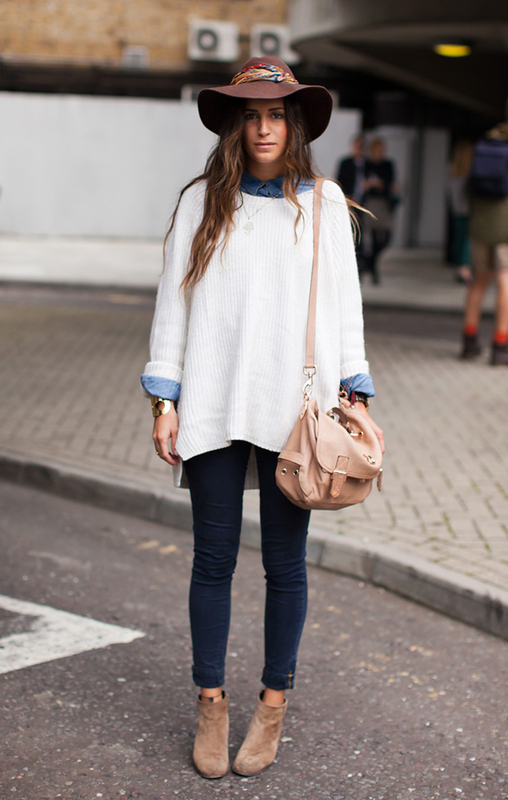 Here are some street style inspirations to start working lace into your wardrobe, enjoy! What are your favourite ways to wear lace? I don’t know what I would do without hats. Not only am I a jacket collector, I’ve now become a hat collector. Beanies, wide-brims, fedoras, ect. you name it, I probably have it. Wide-brim hats and baseball caps especially, have become very prominent on the style scene this past year. Hats are great to dress up or dress down an outfit, and theres such an array of hats to choose from you can never get bored! 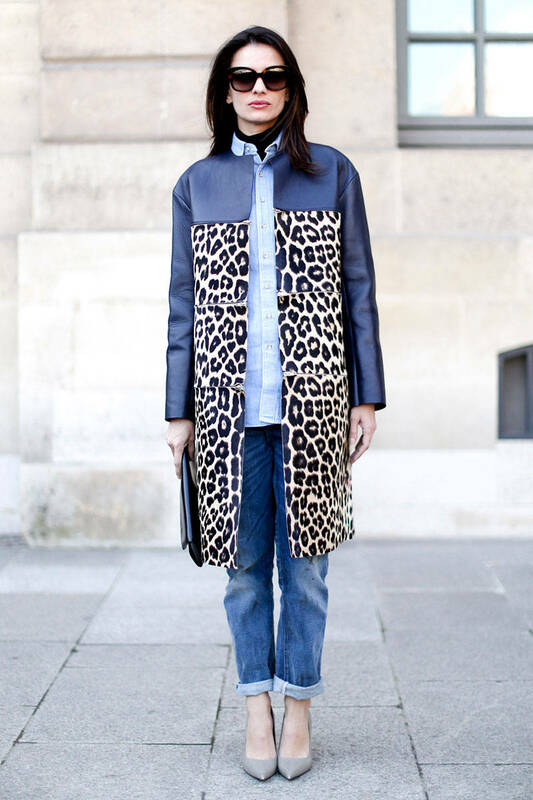 Here are some street style hat inspirations to get you all on the hat bandwagon! Which hats are you looking forward to trying? Let us know in the comments! If you’re a Clueless fanatic like myself, then you’ll love the fact that tartan is back on the style bandwagon. Not only does tartan make you feel like Cher, wearing it brings about a sense of nostalgia for those, like myself, who wore uniforms in high school. The thing I love most about tartan is you can swing it either way – you can make it come off as super girly, or edgy + grungy! 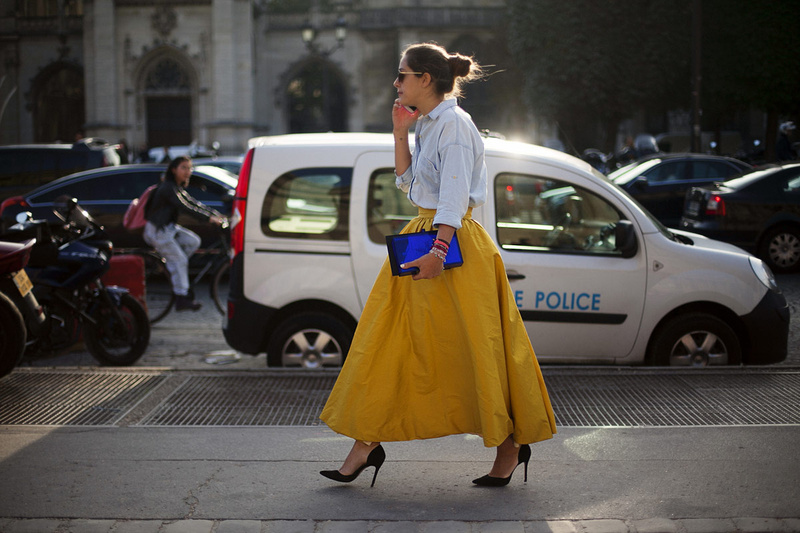 Here are some street style photos to inspire you all to throw a little tartan in your wardrobe! Which tartan pieces are you wanting to rock? Let us know in the comments! With this winter season dwindling ever so slowly, your jacket becomes your best friend. So wear something you love during this not-so-pleasant time.. Even if where you live doesn’t require a the need for a jacket to brave -21 degree temperatures, its still nice to have a stylish jacket that’ll keep you warm. 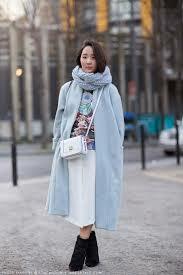 Take a cue from these fashionable women and try a pastel, vibrant print, or shaggy option. And if you don’t feel like stepping outside of your comfort zone (sometimes we don’t either), we’ve got some inspiration for you too. Which coats are your favourite? Let us know in the comments!